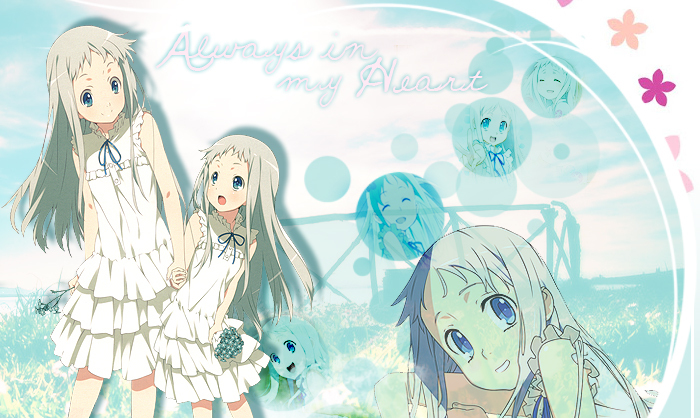 You reached Always in my Heart, the fanlisting dedicated to Honma Meiko (Menma ❤), the main character of the series Ano Hi mita Hana no Namae wo Bokutachi wa mada shiranai (AnoHana). 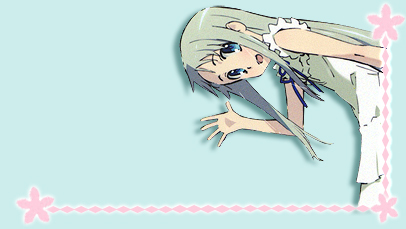 A-1 Pictures and Mari Okada. Layout and contents are ©Miriallia do not steal, claim for yours or reproduce, please.